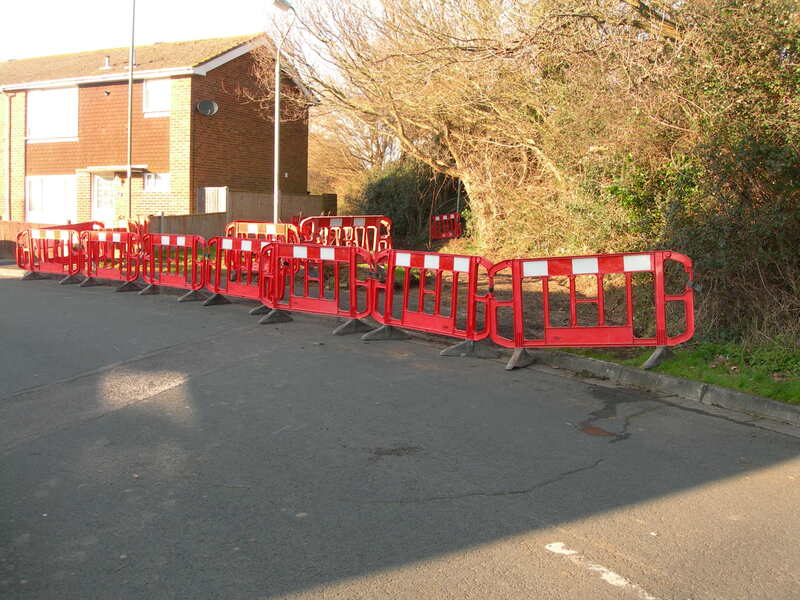 Work started on Monday 18 February and is planned to take up to 5 weeks. 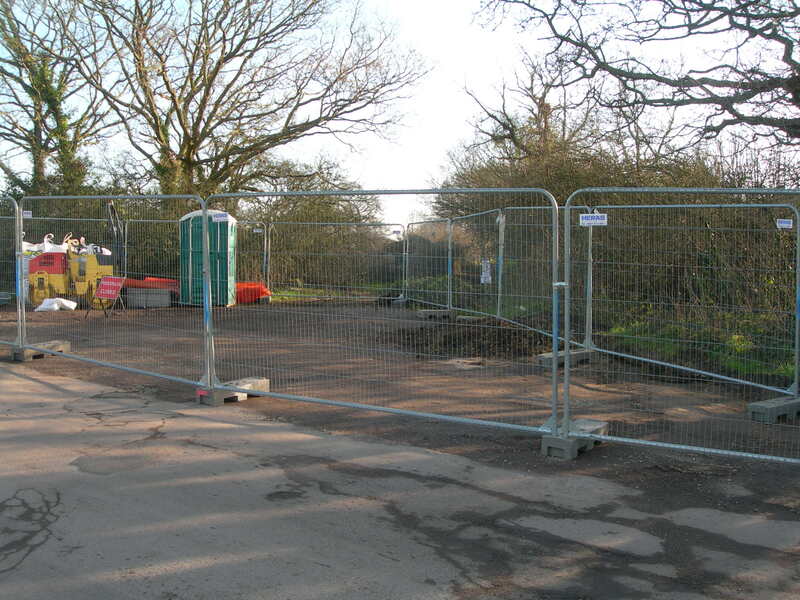 The resurfacing will upgrade the footpath to a shared cycle path. This is the result of a three year Cycle Hayling campaign led by Robert Sebley. 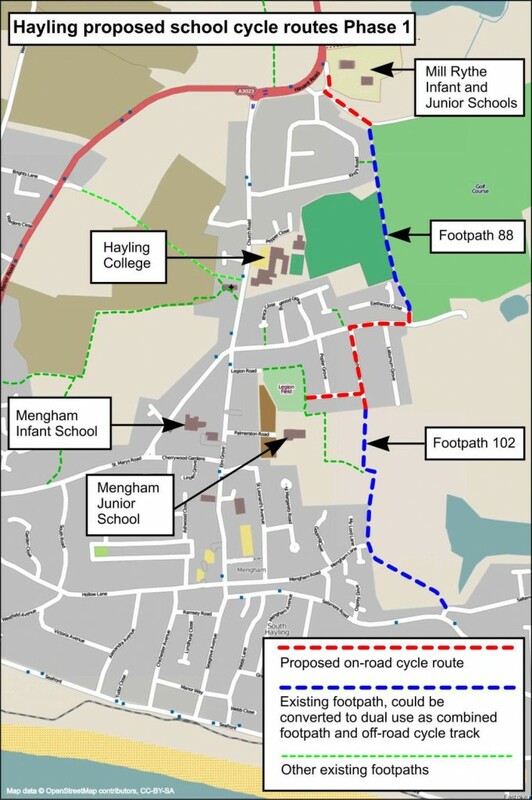 We hope it will be the start of a network of cycle paths providing safer routes to the island’s schools and improved cycle access to the south east of the island. I walked with my little dog yesterday. to Eastoke Corner and back from Southleigh Grove, near to West Town. We first walked to the seafront, via Seacourt. Then along the headland (off the leash) and beach. Return was through Seafront Estate and the cut through to North Crescent (off the leash). On the leash across the road to the footpath at Salterns Lane and all the way off the leash to Elm Grove, via Hawthorn Grove and Legion Field. On the leash to the churchyard and off the leash all the way home across the fields. Muddy and wet in parts, but a good 3 or 4 miles of traffic-free adventure through South Hayling! This deserves a celebration! (Any ideas as to how to celebrate it?) 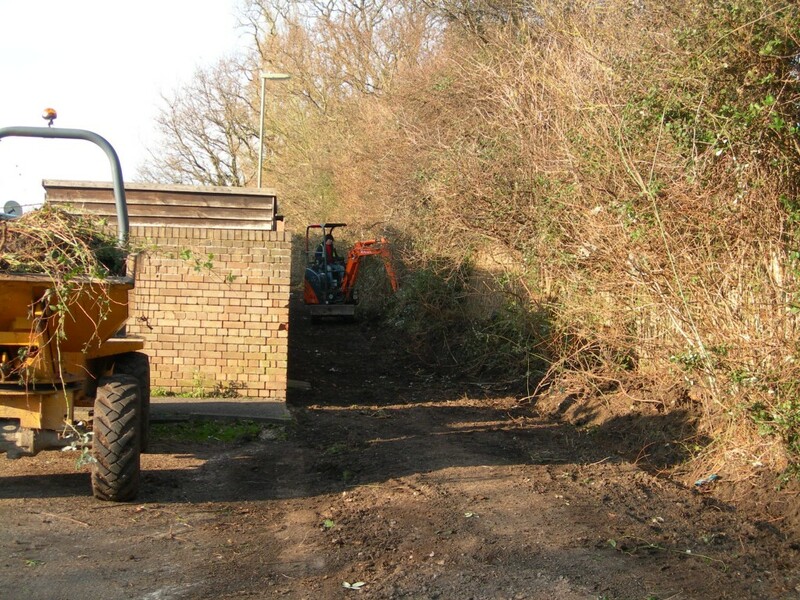 Well done Robert Sebley for all your hard work, and thanks Andy for this inspiring update. I can’t believe it is really happening. Brilliant news – well done to all concerned.